There are no upcoming “Private” classes on this day. Bring grippy socks; we sell or rent them in studio. Bring water. 1. STICKY SOCKS REQUIRED FOR ALL CLASSES 2. 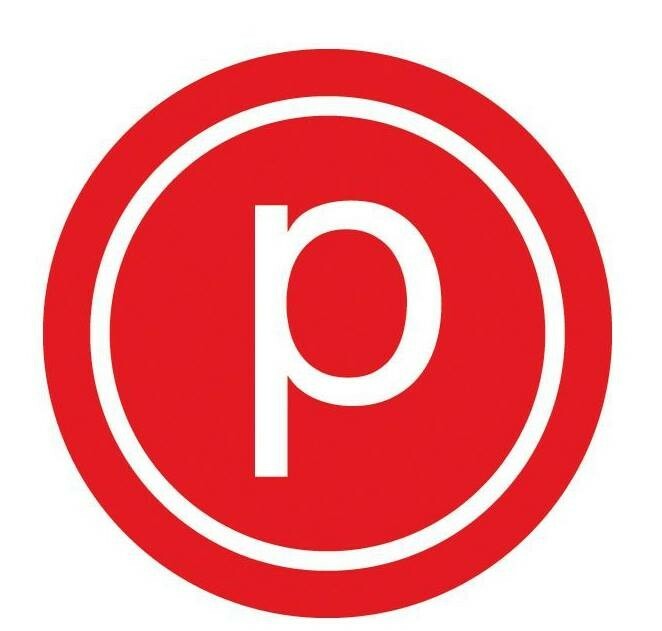 New students must arrive 15 mins early to fill out paperwork, regardless of having been to other Pure Barre's. 3. No late arrivals. No exceptions. Do not yell at us if you come late to class and we do not let you in. This is our policy and you are expected to abide by it 4. Pants, legging (NO shorts), top and socks are required. 5. No shoes, cell phones, or drinks other than water in the studio. 6. Let the teacher know of injuries. We are on 2nd Avenue between 64th and 65th street located on the west side of the street between 7/11 and CVS. Ground Floor.